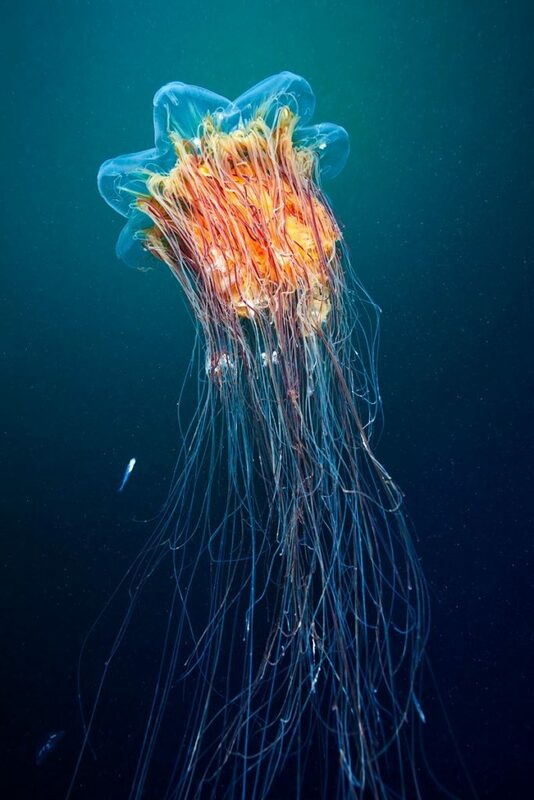 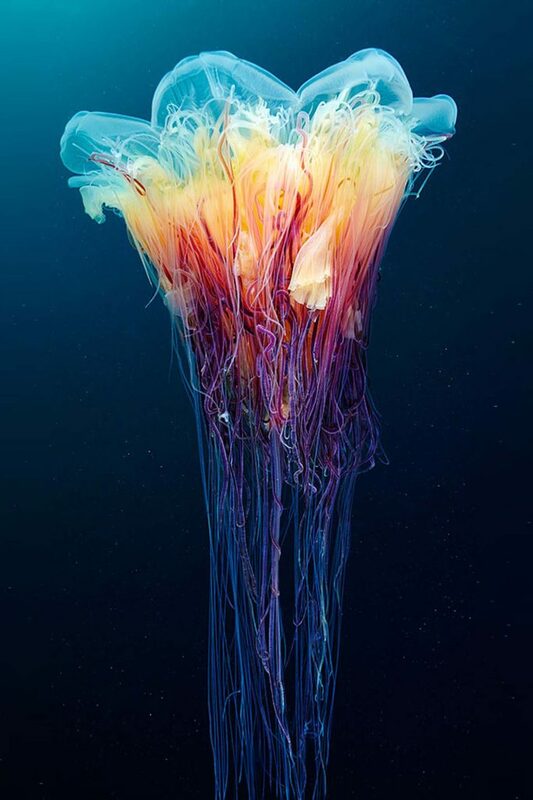 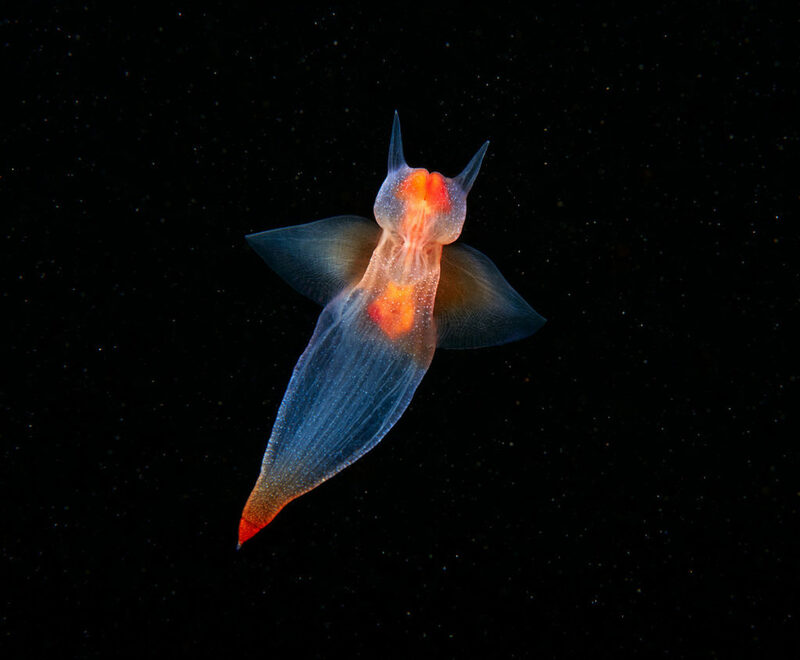 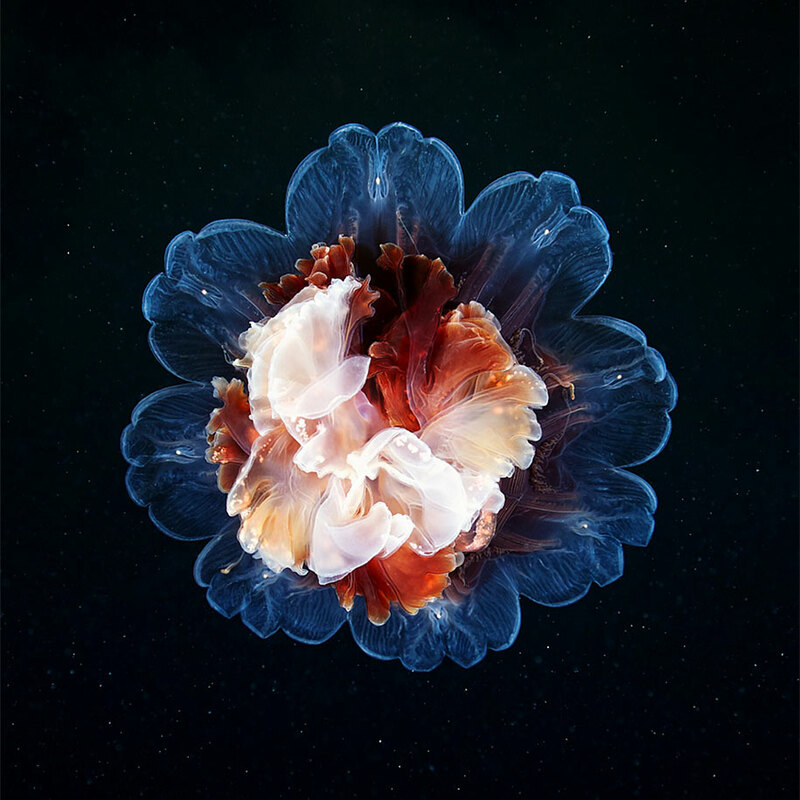 For the last several years, marine photographer Alexander Semenov has lead the divers team at Moscow State University’s White Sea Biological Station located just south of the Arctic Circle. 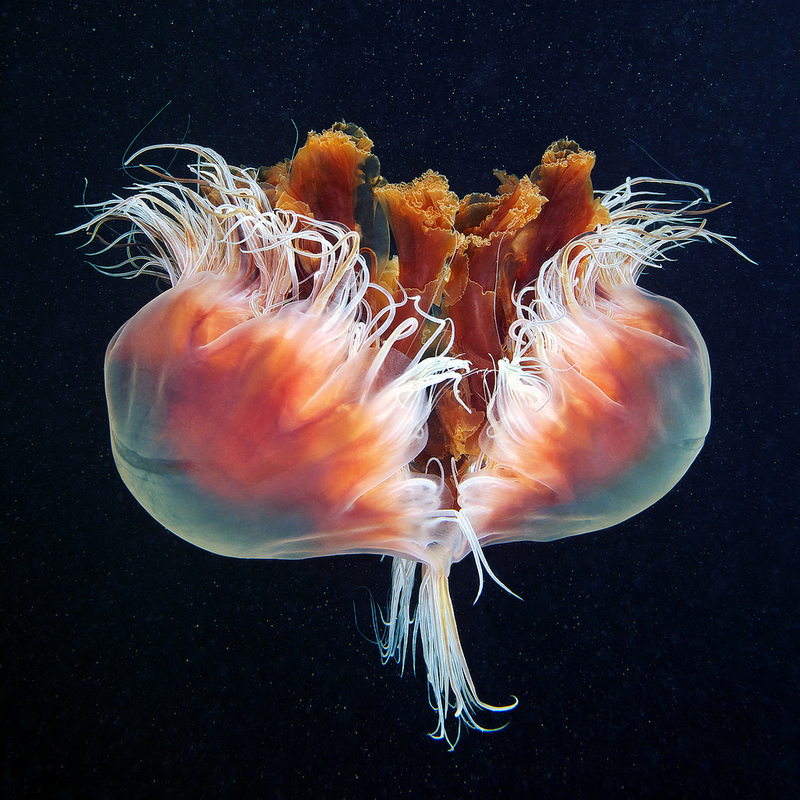 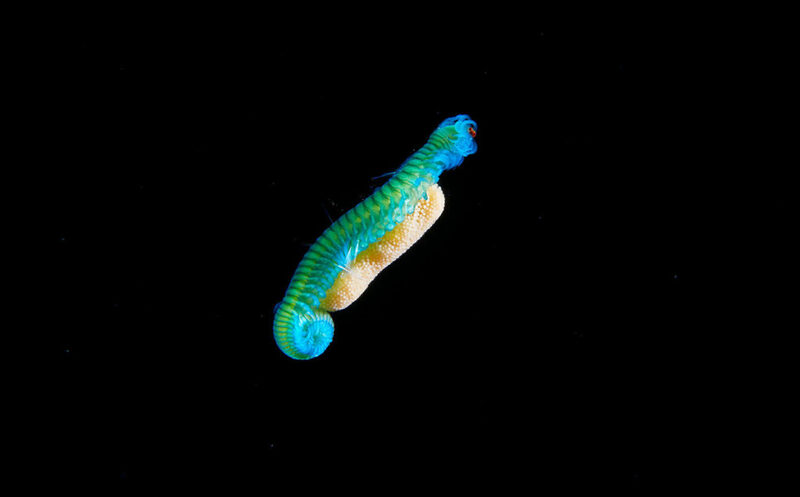 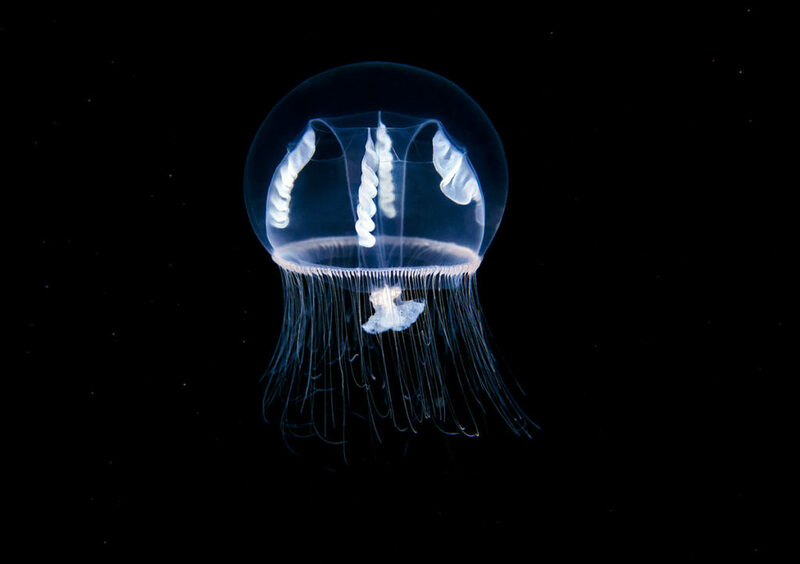 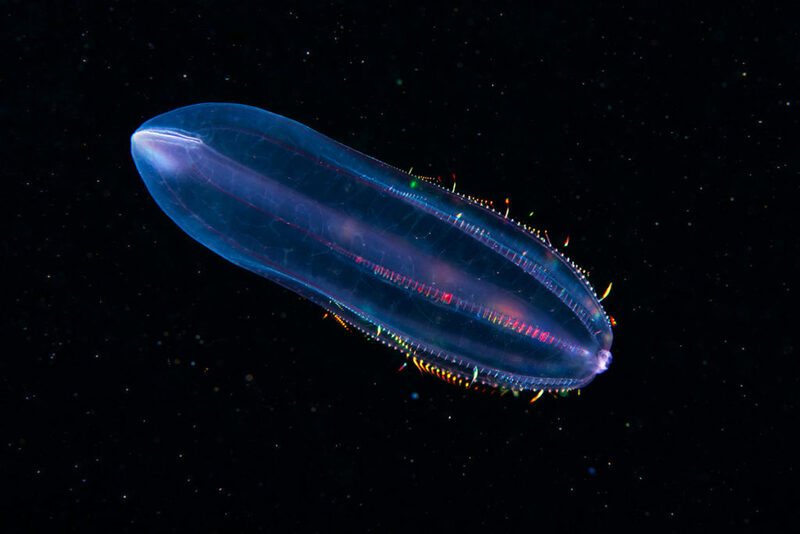 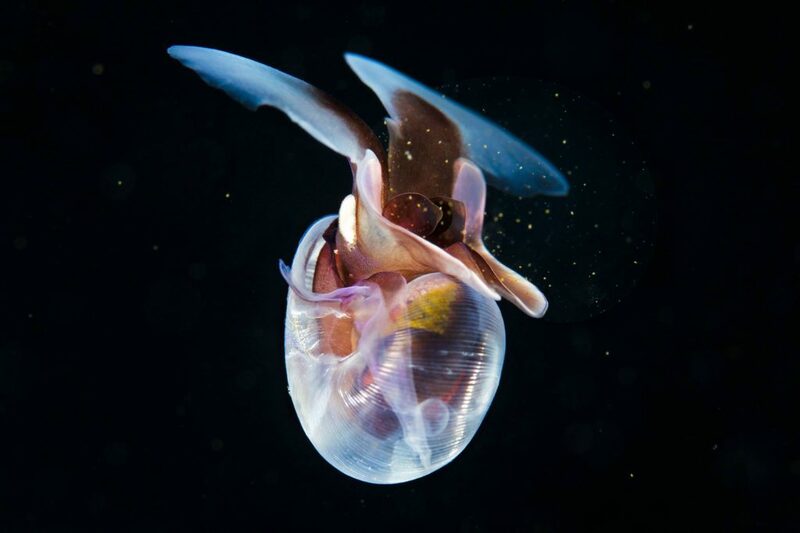 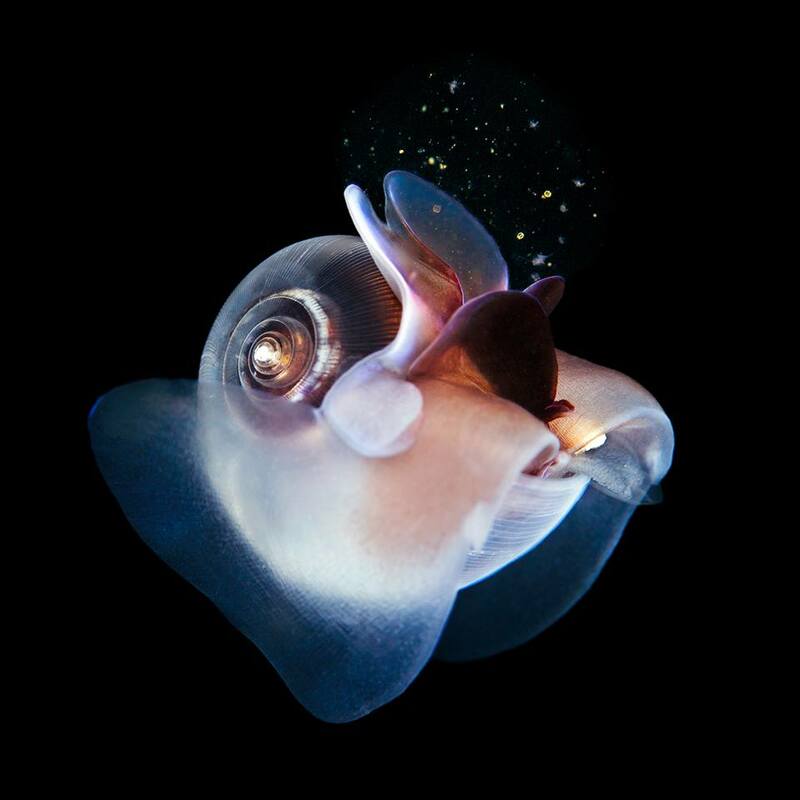 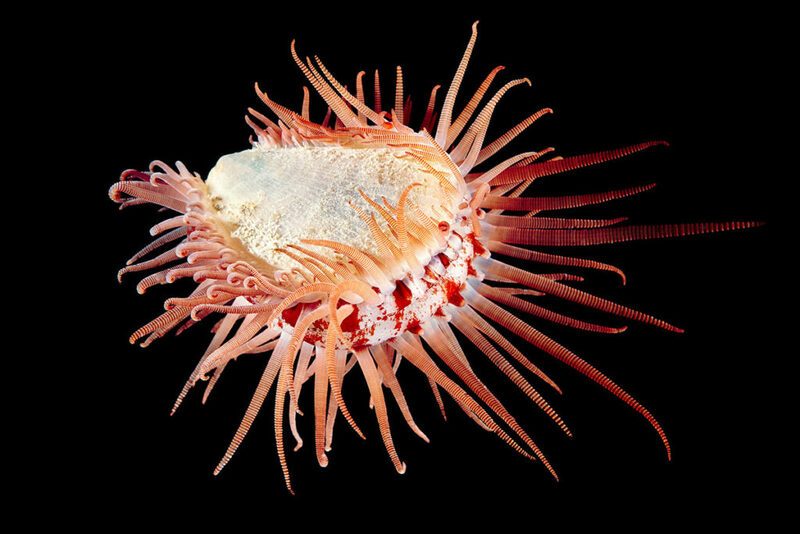 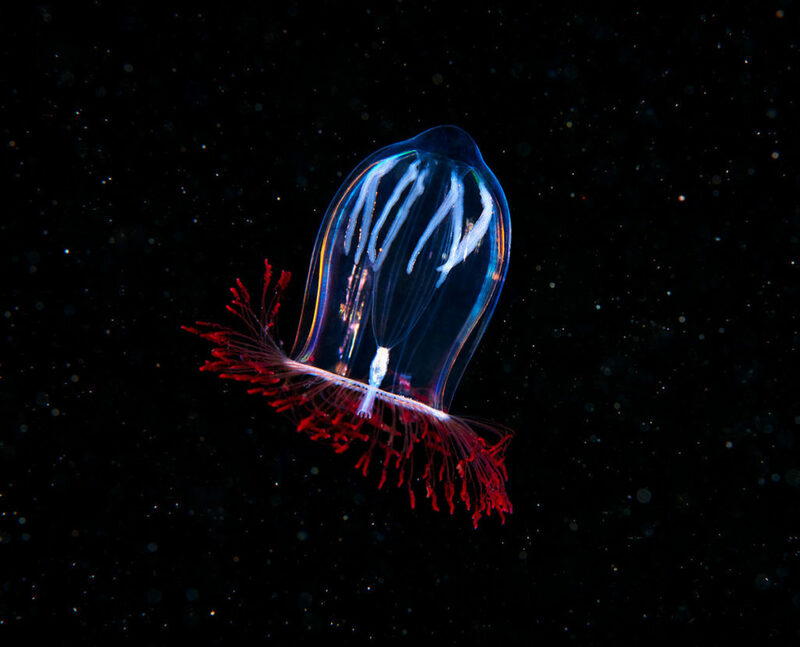 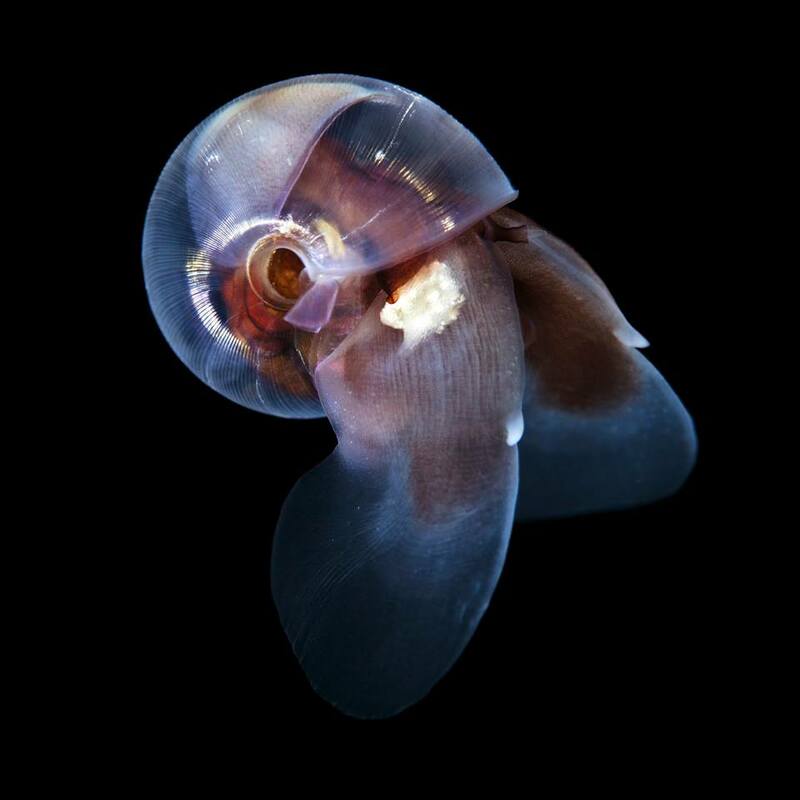 Semenov directs scientific dives in extremely cold and harsh conditions to document sea creatures seldom seen anywhere else on Earth. 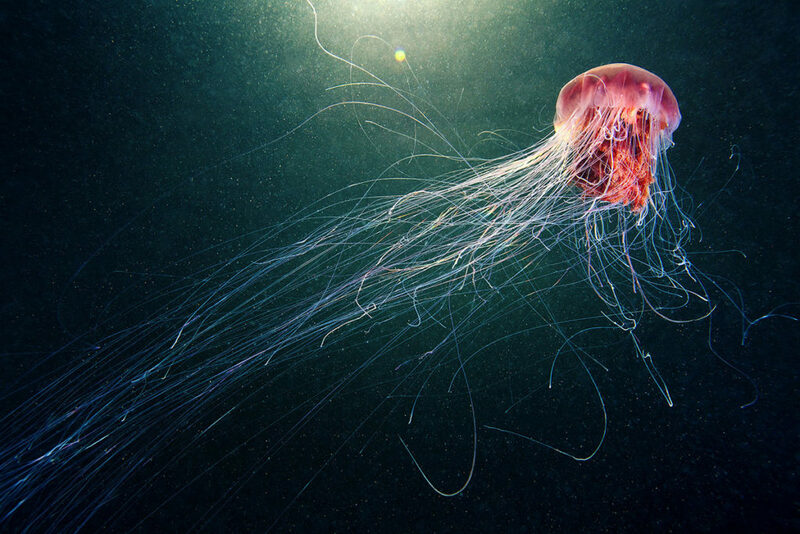 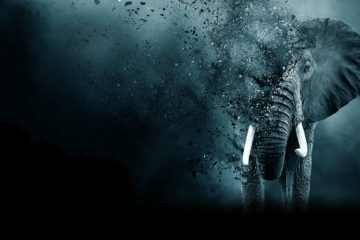 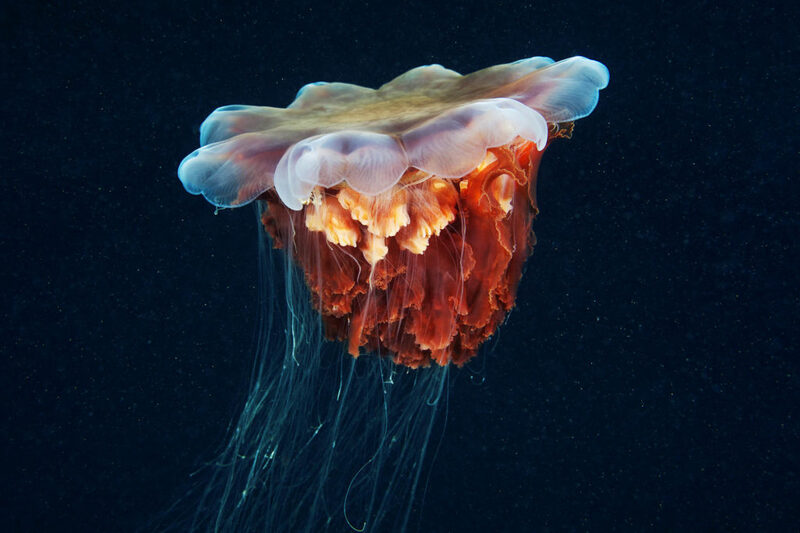 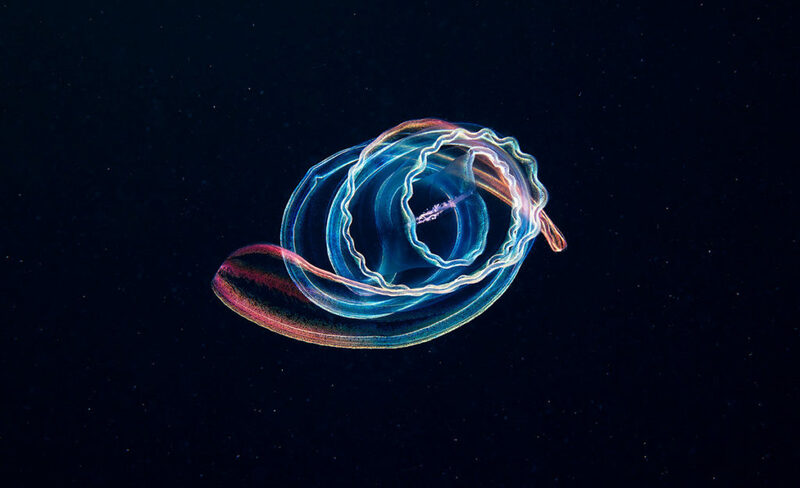 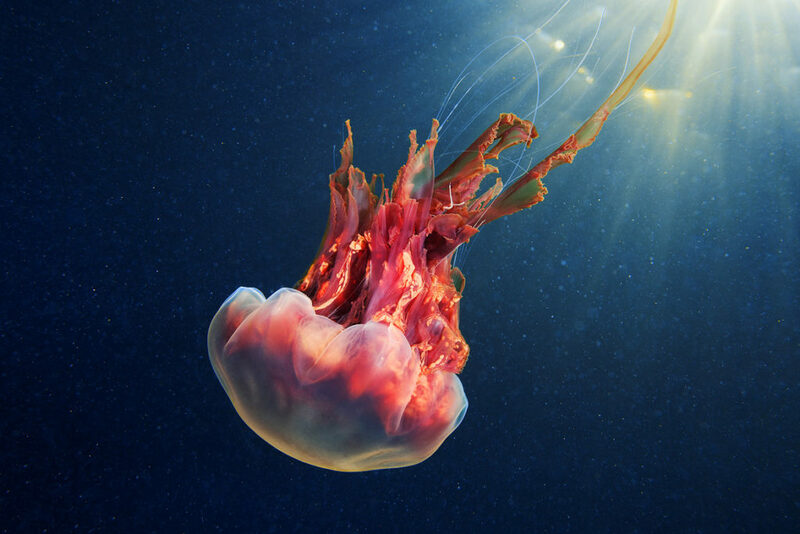 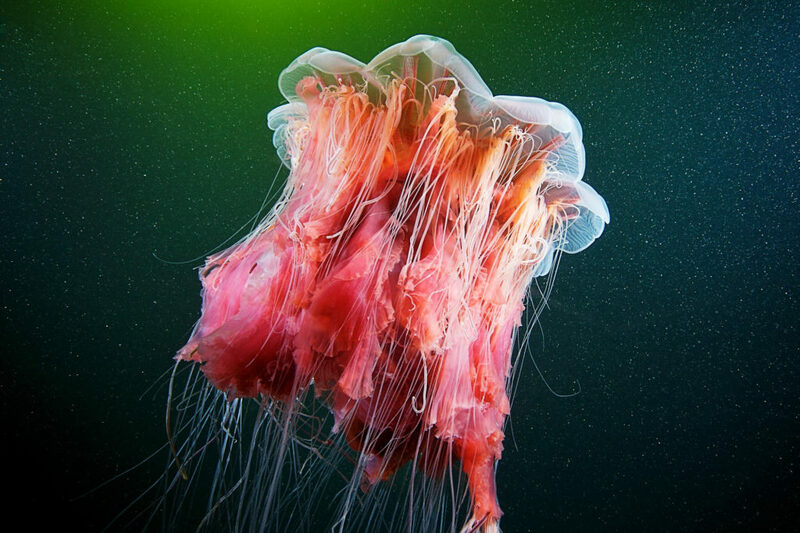 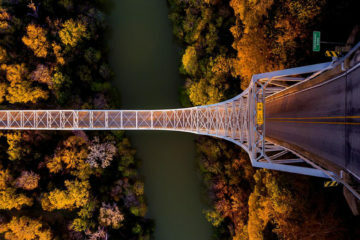 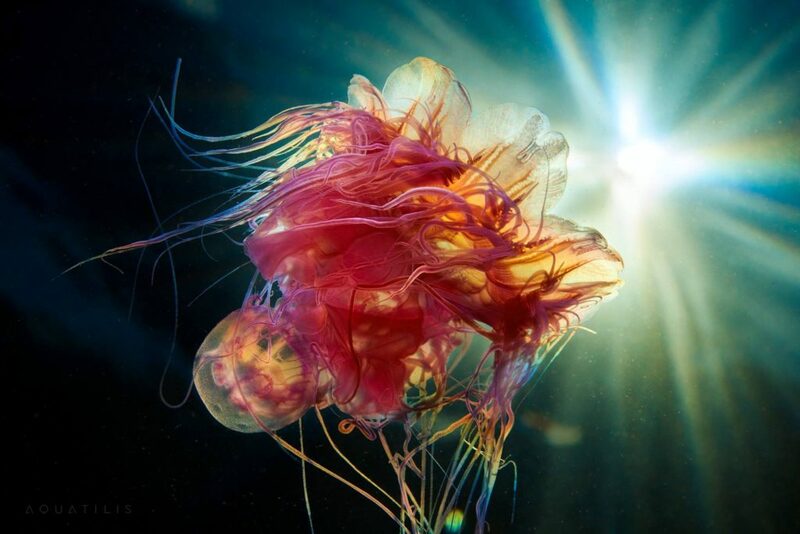 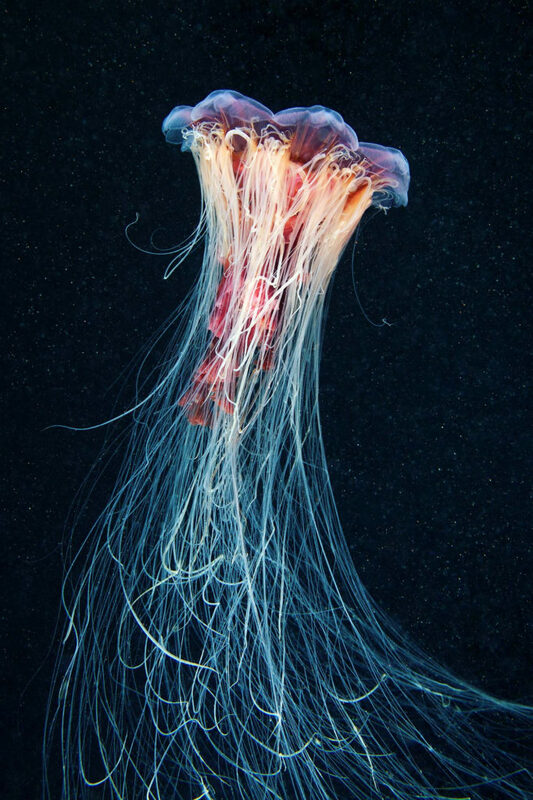 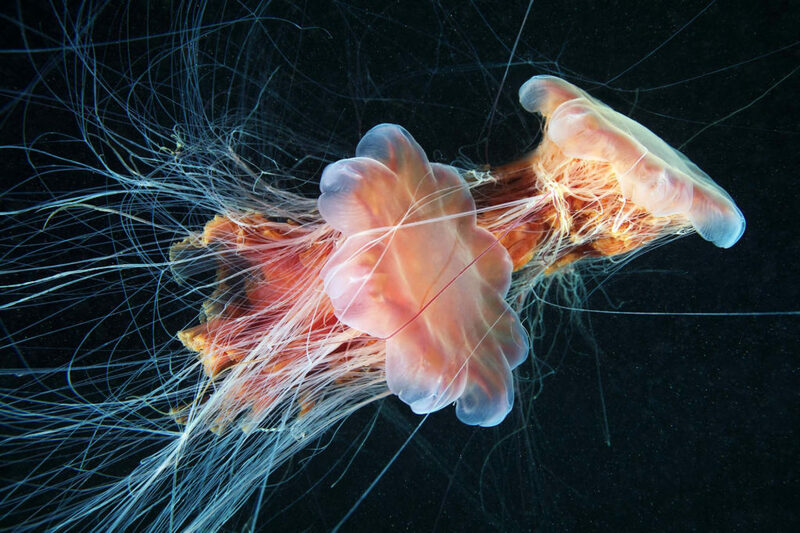 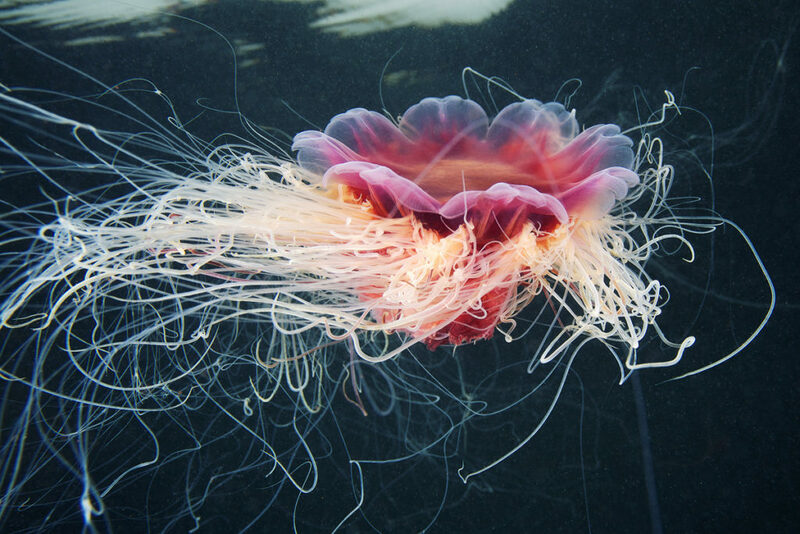 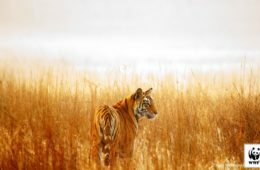 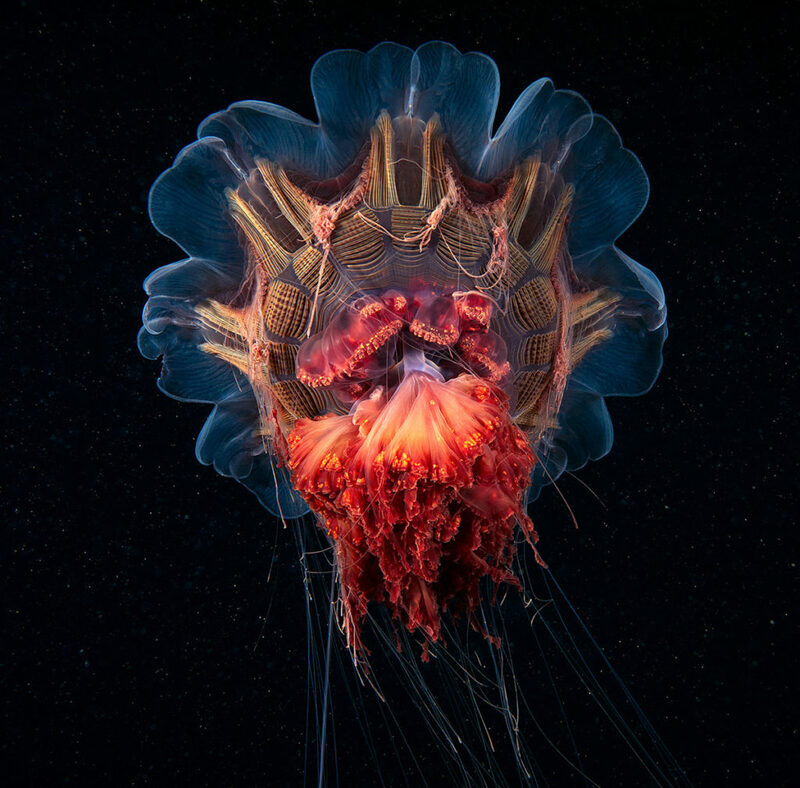 From giant jellyfish to the tiniest of unknown sea worms, the photographer captures almost all of the creatures you see here out in the wild, without the convenience of a laboratory or studio. 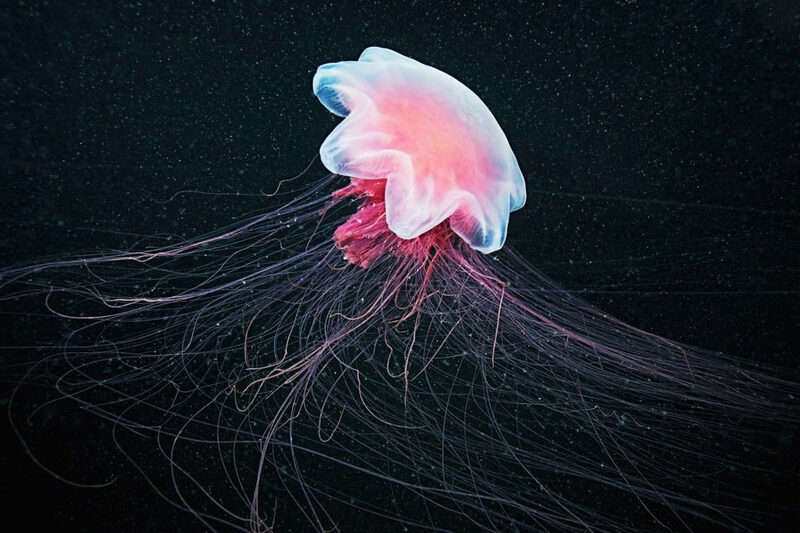 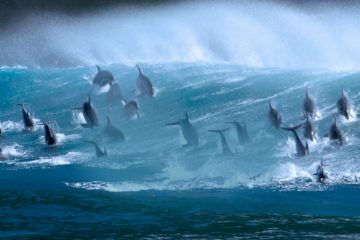 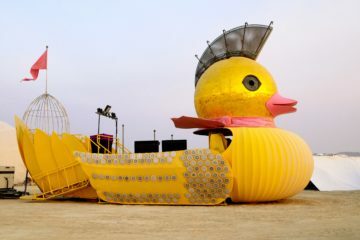 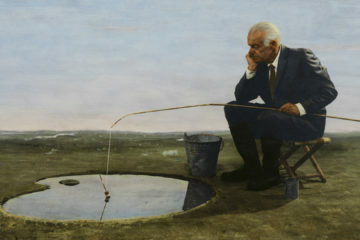 It’s estimated that nearly 80% of all aquatic life in the world’s oceans has yet to be studied or even discovered. 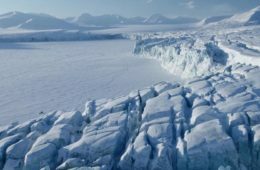 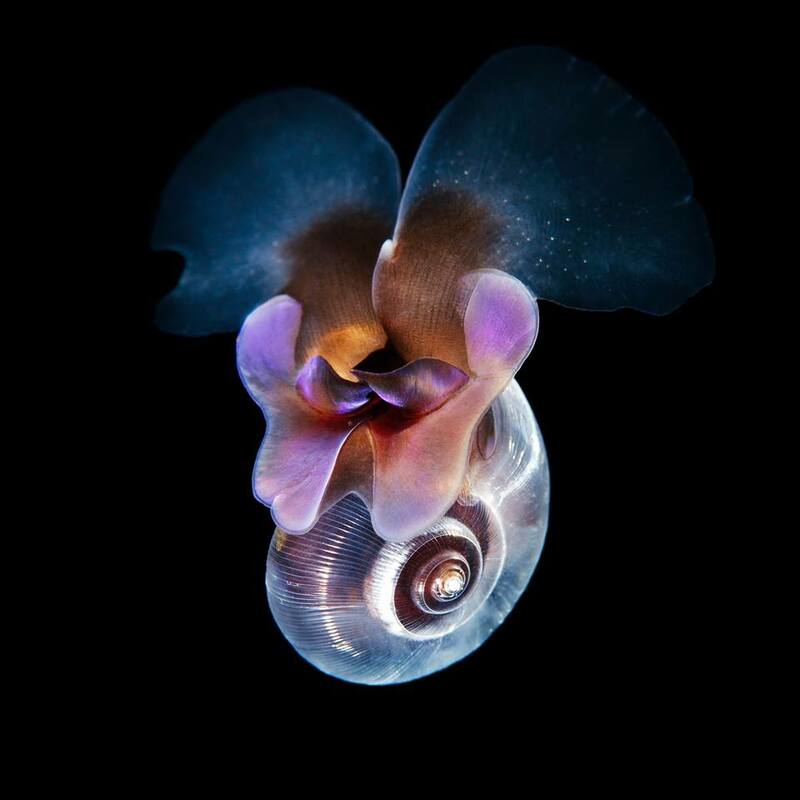 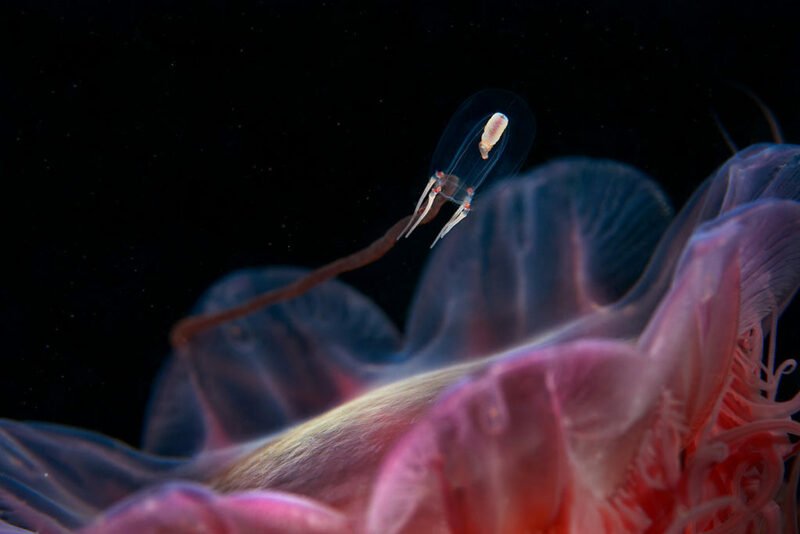 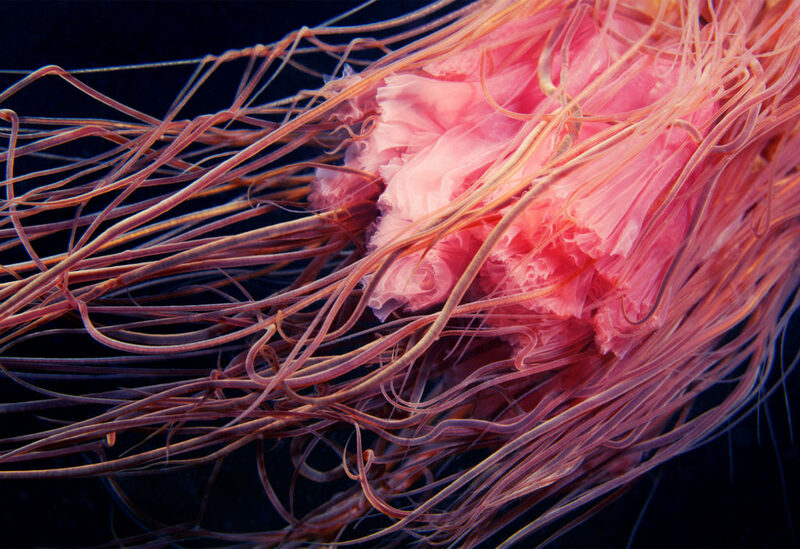 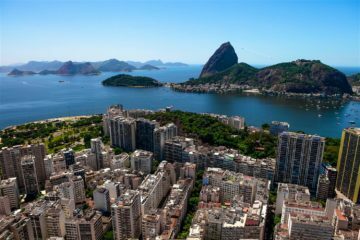 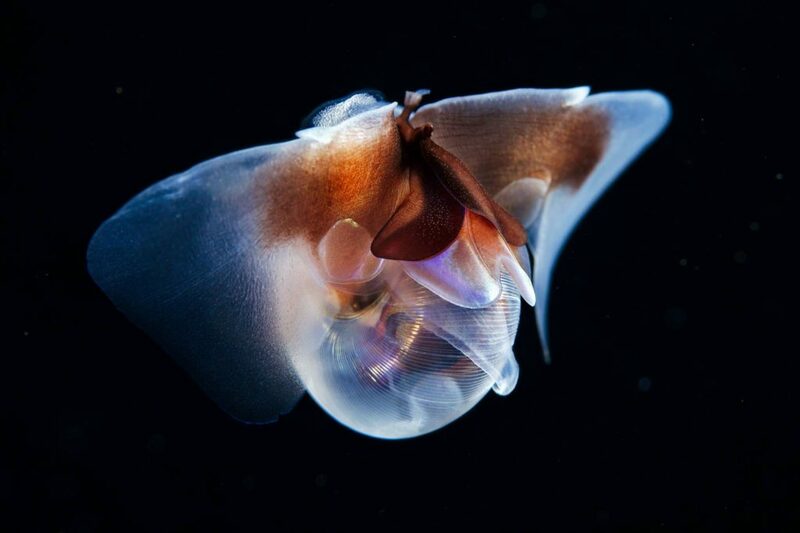 In response to this potentially vast world of unknown lifeforms, coupled with Semenov’s unceasing interest in marine biology, an ambitious trek across the world’s oceans has been planned for 2016. 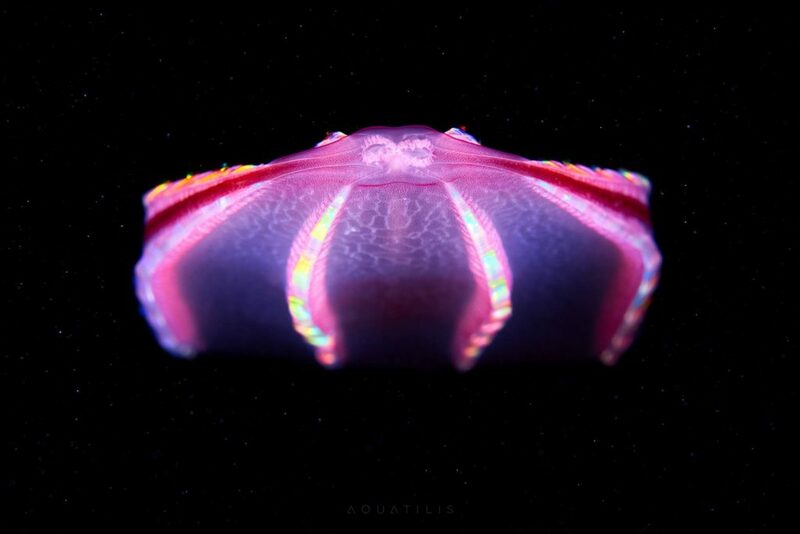 The Aquatilis Expedition is a proposed journey that will take a team of divers, scientists, and videographers to locations around the globe for the purposes of identifying new species, an odyssey on par with the adventures of Jacques Cousteau.